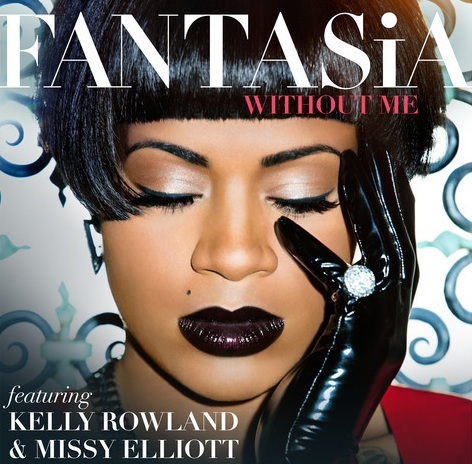 Check out new music from Fantasia "Without Me" featuring Kelly Rowland & Missy Elliott the single come from Fantasia's forthcoming album Side Effects Of You. Tell us what you think. Cause a real n—a you will never be"